He won the Kitzbühel Slalom exactly 48 years ago today, and has now returned: successful 1960s ski racer, Dumeng Giovanoli. He celebrated his first World-Cup victory at the 1968 Wengen Slalom. 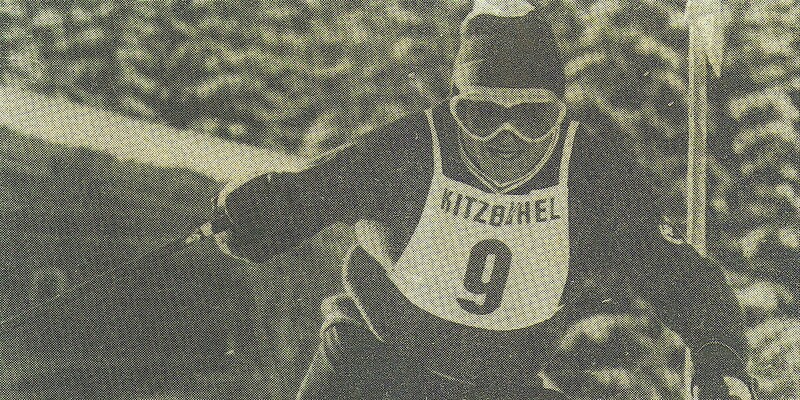 A week later, Giovanoli surprised everyone by racing to first place in the Kitzbühel Slalom, beating Jean-Claude Killy. A vice champion title in the Combined Category followed at the 1968 Winter Olympics in Grenoble, after which he ended his skiing career with a bronze medal at the Gröden World Championship Giant-Slalom. The former athlete, born on 23rd January 1941, is back in Kitzbühel to celebrate his 75th birthday at the 76th Hahnenkamm-Races.